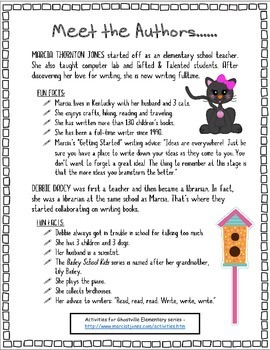 This packet is designed for you to choose the worksheets you would like to use with your students. 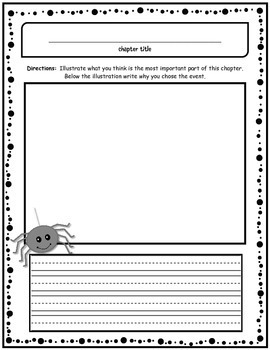 I differentiated the worksheets so you can use them with various reading levels. 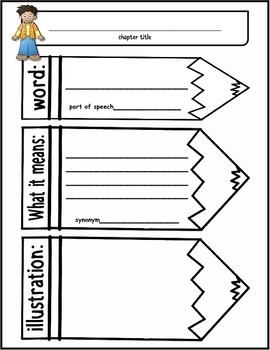 The packet can be used with the whole class, small groups and/or individual students. 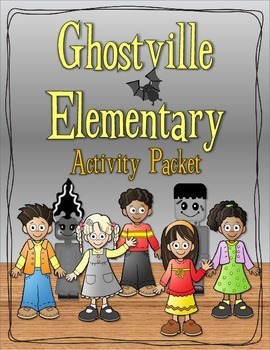 This packet is perfect for independent reading, reading workshop, literature circles and guided reading. You definitely get your money's worth with this product!